All prices on ColouredShowerTrays.com include VAT & Delivery charges so you know exactly what you will pay. Your coloured shower tray will be produced to BS EN ISO 9001 Quality Assurance Standards and guaranteed for 10 years. If you want to replace an old or damaged shower tray but don’t want to replace your entire bathroom suite then you’ve come to the right place! 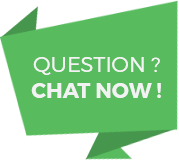 To create your replacement coloured shower tray, we will ask you for the colour of your bathroom suite or ask you to send a small section of your old shower tray. We will then create a range of colour samples close to or exactly matching your bathroom suite. When you are happy and confirm one of the samples matches your colour, we will produce your replacement coloured shower tray. 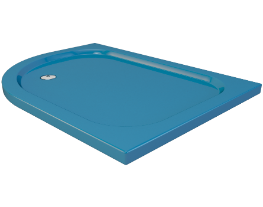 Your coloured shower tray will then be manufactured in a modern slim-line gel-coated resin tray. 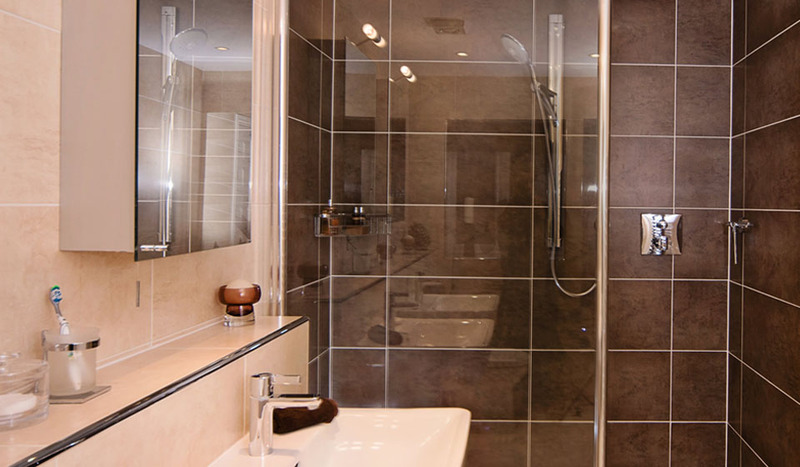 Each shower tray we produce is bespoke and made to order and guaranteed for 10 years. So if you need to replace your coloured shower tray, browse our range of colours. If you don’t see your colour, please get in touch and a member of our team can begin the process to colour match your shower tray. Does a plain white shower tray not appeal to you? Fancy a shower tray with a bit more character and personality? 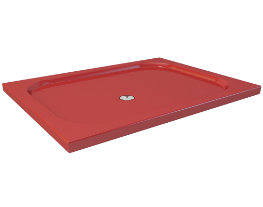 At ColouredShowerTrays.com, we can produce a modern slim-line shower tray in any colour you can imagine. We have a vast range of colours displayed online and we also offer a colour matching service to replace your old shower tray in your suite. Our coloured shower trays are produced in the UK to the highest quality standards. Our gel-coated resin stone shower trays looks stunning and are guaranteed for 10 years. So if you have a colour scheme in mind for your new bathroom or want to match the colour theme of your current bathroom, we can produce the coloured shower tray for you. Black shower trays, grey shower trays and bold coloured shower trays are very on trend at present. 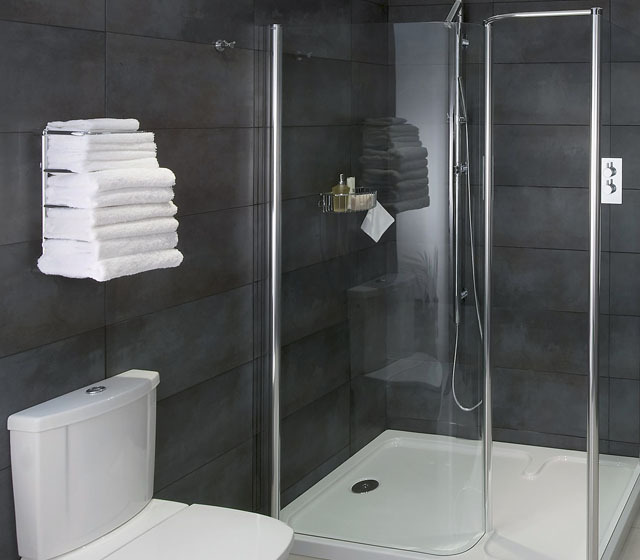 Grey shower trays are often used in a bathroom design to provide contrast to the wall and floor tiles. Black shower trays are often used to make a statement. They can provide a stunning and stark divergence from the standard white shower tray. Finally, more and more, people are using bold and daring colours for their shower trays to make it the focal point of their bathroom. We can produce a bespoke shower tray in any RAL colour, so get creative! Create an individual and bespoke finish in your bathroom with a coloured shower tray. Don’t settle for white – choose Papyrus White, Signal Red or Sky Blue! The options are endless and your shower tray will match your bathroom colour scheme. Choose a bold colour to make a statement or a subtle coloured shower tray that ties in with your tiles, paintwork and bathroom suite. Browse our range of coloured shower trays or get in touch if you require our shower tray colour matching service. At ColouredShowerTrays.com, we can produce a coloured shower tray in any shape you require. 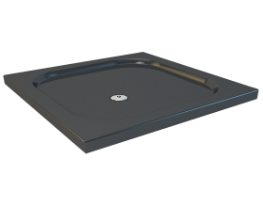 Our gel-coated resin shower trays are a modern slim-line tray produced in square, rectangle, quadrant and off-set quadrant. Additionally each shape tray comes in a range of sizes so we are sure to have a shower tray that will fit perfectly into your bathroom. 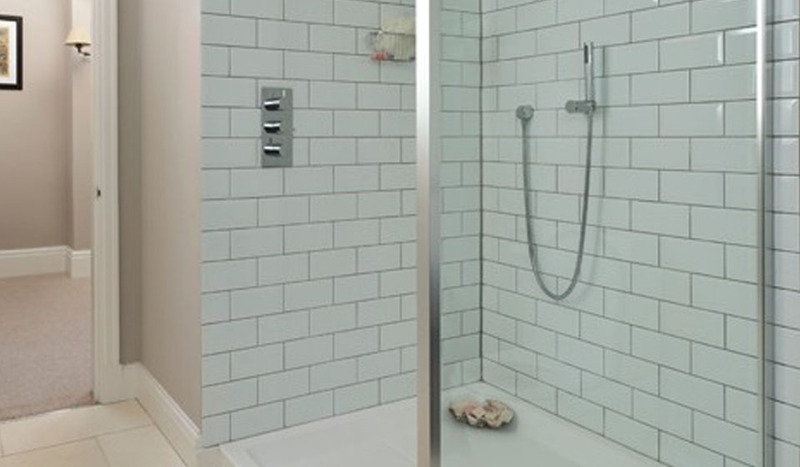 Our shower trays are engineered and produced to the highest quality standards. All of our shower trays are waterproof and stain-resistant, important when maintaining the quality finish of a coloured shower tray. 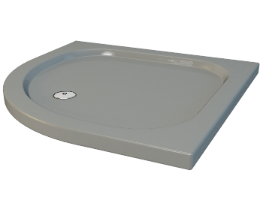 If you require a particularly large or small shower tray and don’t see the size you require online, please get in touch and our team can assist you with getting the coloured shower tray you need.